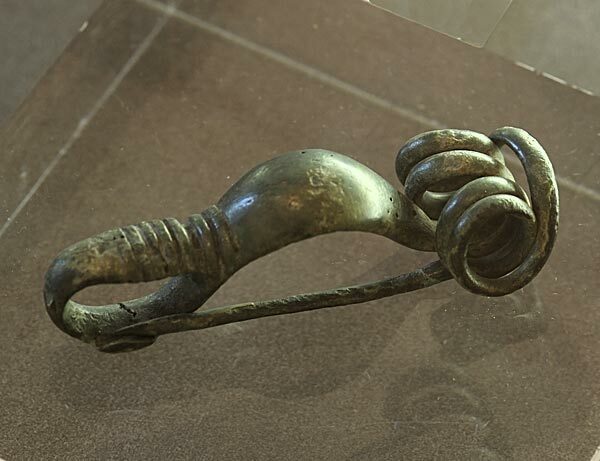 Fibula in the form of a scorpio. Bronze. Second half of the 2nd century BCE.